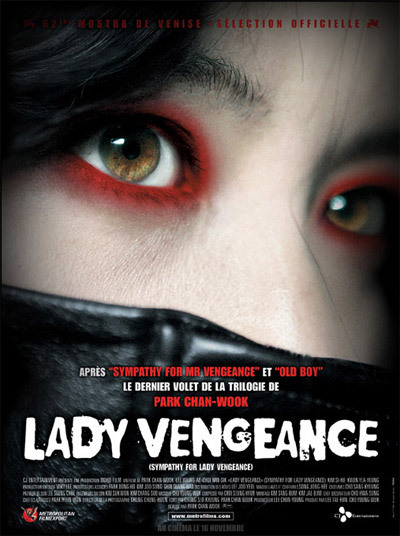 Just confirmed: "Lady Vengeance", the final chapter in the vengeance trilogy by Korean director Park Chan-Wook ("Oldboy", "The Handmaiden"), "the man who put Korean cinema on the map" (The New York Times). Lee Geum-ja (Lee Yeong-ae) has spent the last 13 years in prison for a murder she didn't commit, fantasizing about getting revenge on who's wronged her. Upon her release, she teams up with a group of eccentric friends she made behind bars and sets out to clear her name and find the daughter who was taken away from her. Small screens don't do justice to this shocking tale of revenge, violence and salvation, so join us to see it at the SocDoc Theater! [Rated R for strong violent content, viewer discretion advised]. See full schedule on our website.